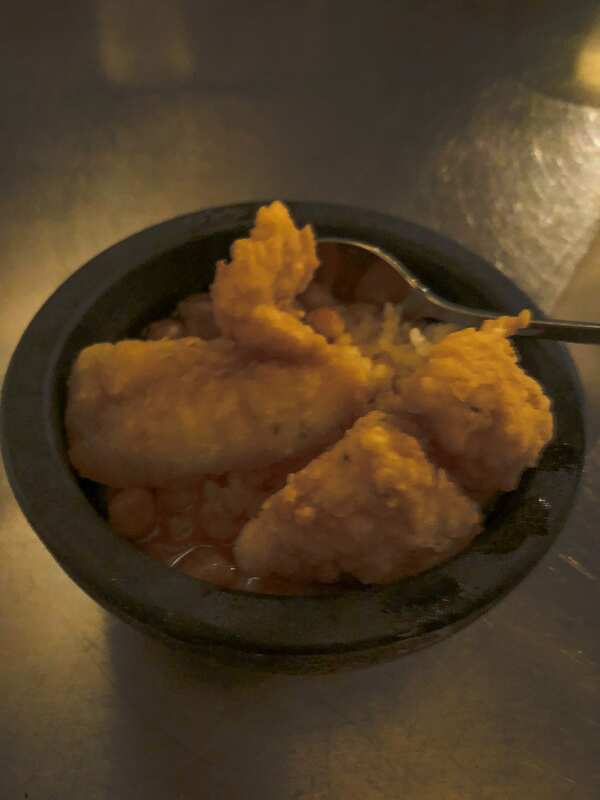 As soon as we landed in Puerto Rico, our stomachs were grumbling for something unctuous and flavorful to sink our teeth in. As us foodies know, Puerto Rico is know for it's delectable cuisine, ranging from slow-roasted barbecue meats, to their generations-passed mofongo recipes. There was truly no better way to experience all of these unique flavors than with Spoon Food Tours. 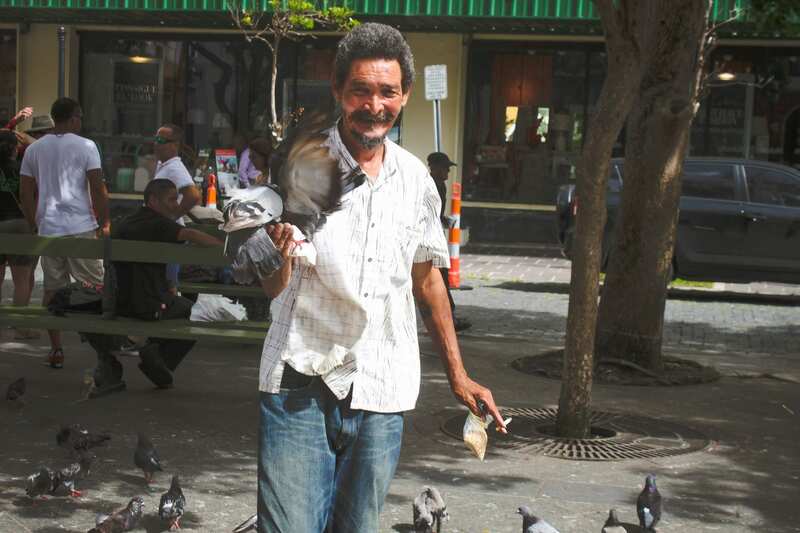 We decided that Old San Juan was going to be our target for taste. Spoon Food Tours offer a variety of different locations and tours to try such as driving tours and cooking classes. However, we thought a little walking couldn't hurt after all the noms we were going to dive into. First, we started the tour off in the center square of Old San Juan, Plaza de Armas. Pablo Garcia Smith, our tour guide and manager of Spoon Food Tours, was by far one of the most knowledgable, friendly, and efficient tour guide to date! He truly made us all feel as though we've known each other forever, which is the perfect atmosphere for enjoying delicious food and drinks in a foreign country. The tour started off with some delicious coffee at Caldera Cafe in San Juan station, located at the base of Hotel Plaza de Armas. These tasty little shots of glorious chocolate, coffee, and rum were the perfect way to get warmed up for the rest of our meals. Next, we headed to a lively joint called Hecho en Casa (made in house) for our first taste of MOFONGO! Boy oh boy were we surprised with the tantalizing pop of flavor this dish has. Mofongo is a dish consisting of smashed fried plantains and topped with a seasoned meat and gravy. It's basically the meat and potatoes of Puerto Rico. With a hearty, "Buen provecho!" 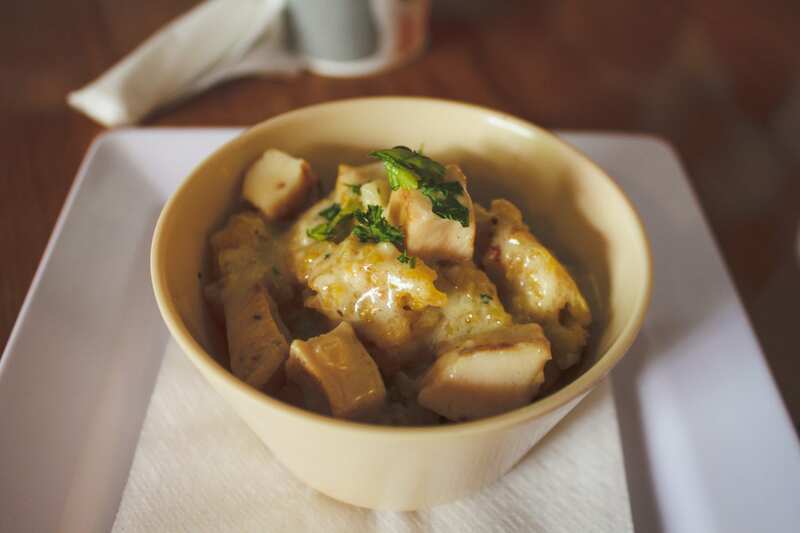 we dug into our bowls of chicken mofongo. To this day, I still have delightful dreams of that creamy gravy bite. Afterwards, we headed to Casa Cortes Choco Bar, a pinnacle establishment in all of Old San Juan. 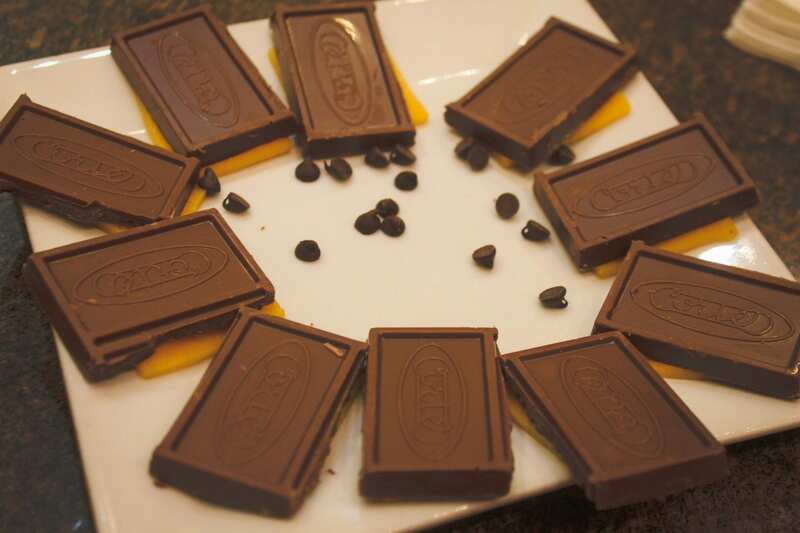 Not only is the Cortes family known for their hand-crafted chocolates and unforgettable flavors, they are also extremely influential to the community. In the early 50's , the Cortes family decided to use a clever way to stimulate education in rural parts of Puerto Rico by placing tidbits of books and reading into kids chocolate bars. Eventually, the trend spread and many children who were prior illiterate sought out these chocolate bars to learn to read. 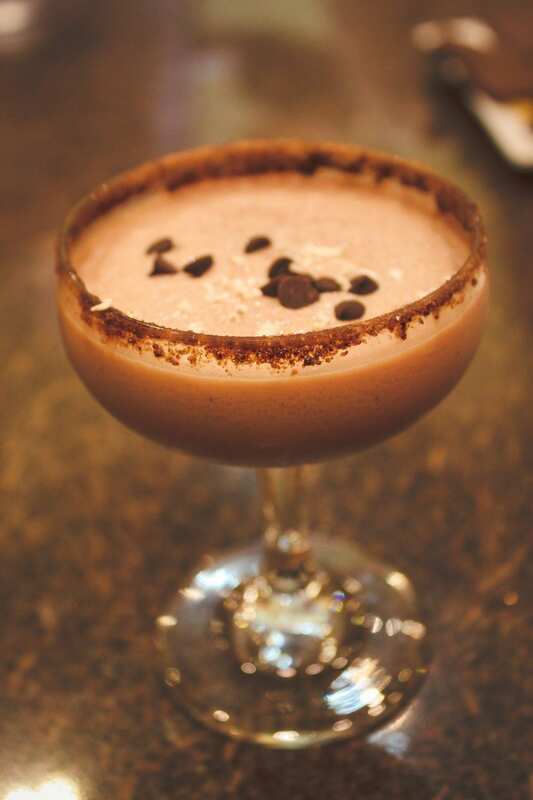 We enjoyed some of the fruits of the Cortes family such as the chocolate and cheddar cheese delicacy and a super sweet chocolate martini. 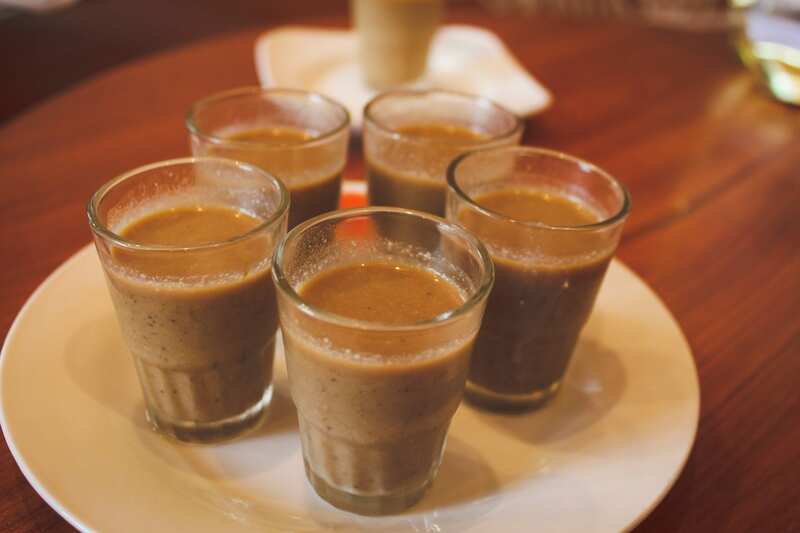 Afterwards, we freshened up our palates with some locally sourced freshly made juices from Deaverdura Juices. 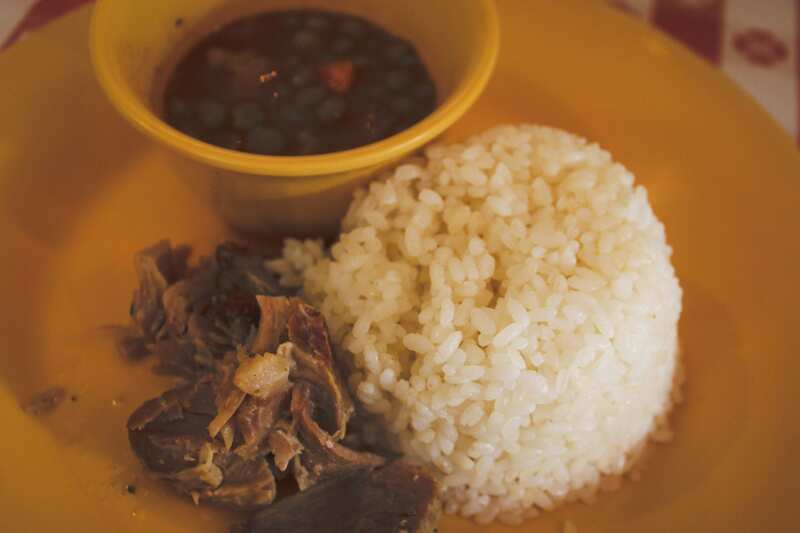 We also had the honor to try some delicious pulled pork accompanied with white rice and a hearty pea soup. 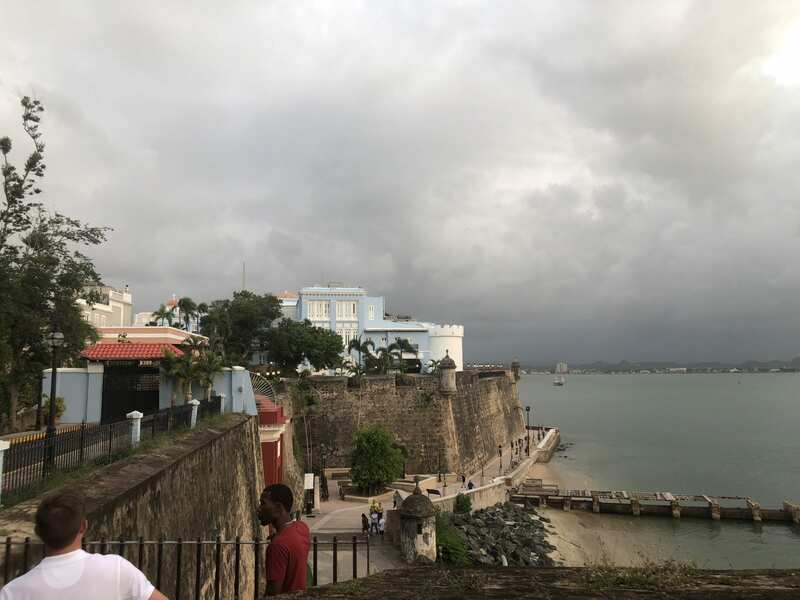 After we filled our bellies, we went on a tour of the city of Old San Juan. Above is an image of the classic architecture. 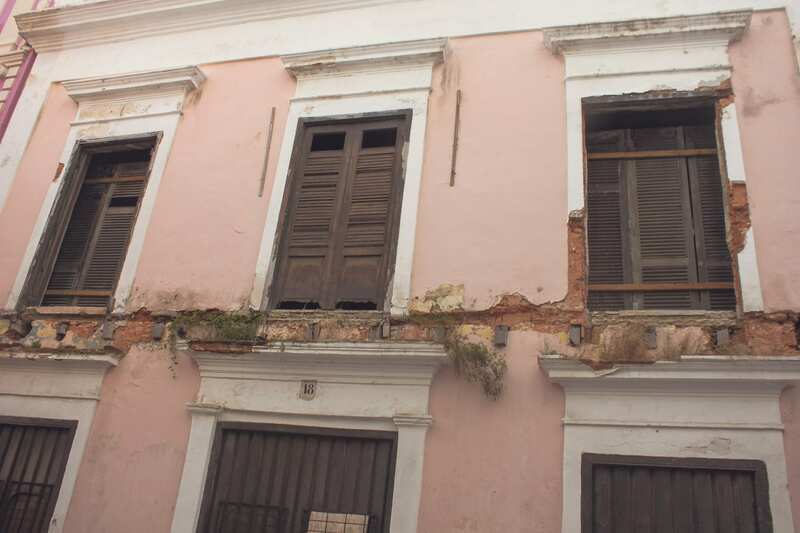 Although many of the buildings are painted bright and fun colors, these older buildings are the walls with true character dating back from roughly 500 year ago. Last but not least, we ended our tour at Princessa Gastrobar, a modern take on San Juan cuisine. 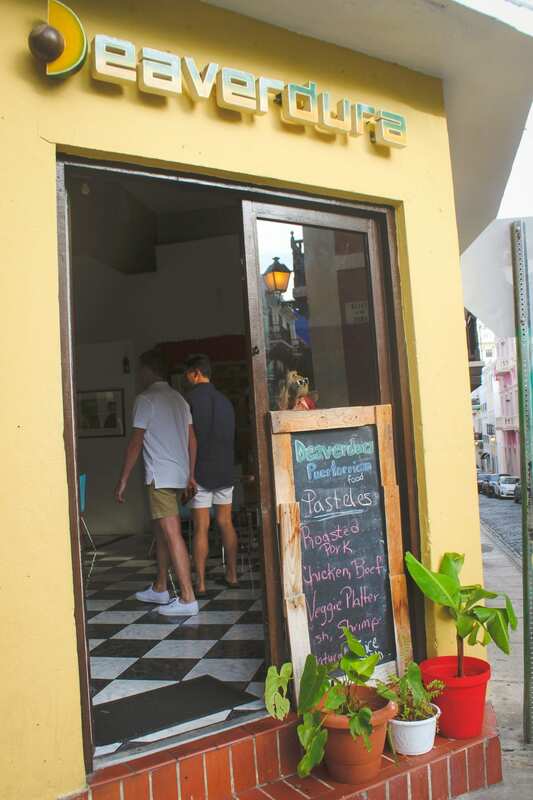 With upbeat live music and a friendly staff, this place is surely the place to go for an evening out in Old San Juan. We enjoyed mojitos and a delicious bowl of fish mofongo served in a beautiful stone pot. All in all, this was a memorable food tour with the perfect balance of flavors. The food on this tour can truly appease the appetites of even the most foodie of foodies. To learn more information about Spoon Food Tours or to book your next food adventure, check out their website here.